Right after the faithful canine that romps through the fields and warns of danger, raptors are a farmer’s best friend. There’s no bond between farmer and flyer similar to the affection between man and dog, and it’s rare to give a barn owl or hawk a pat of thanks on the head, but these birds of prey still do their job every day and night. 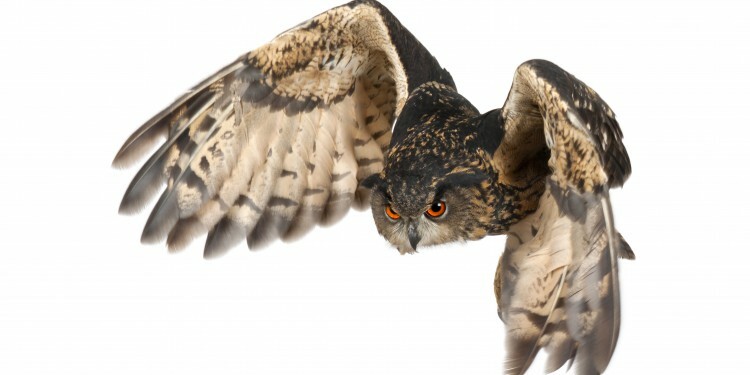 Raptors include eagles, hawks, owls and falcons and the long-standing relationship they share with farmers comes from their ability to kill and eat a great number of rodents and small birds. Barn owls alone eat two to three rodents a night and when they have a clutch will hunt the same amount for each owlet which adds up to thousands of pests a year. One Lower Mainland researcher and wildlife biologist, Sofi Hindmarch, has been hot on the trail of barn owls since 2007 and recently conducted a study through the Fraser Basin Council funded by the BC Agricultural Research & Development Corporation (ARDCorp). Hindmarch was in Maple Ridge, Pitt Meadows, Langley, Abbotsford and Mission to review the numbers of barn owls. 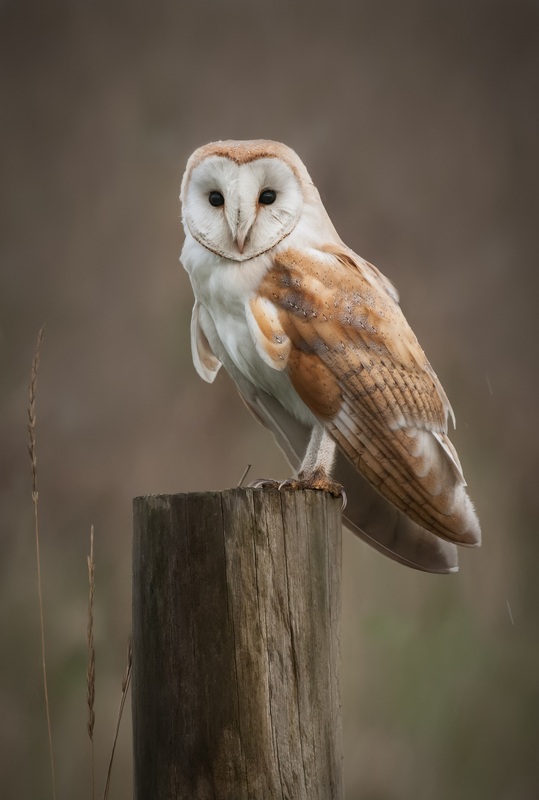 Unfortunately, those in rural areas may keep buildings that make good habitat for barn owls closed due to the mess owls can make and opportunity for pests, but adding a nest box solves many problems. While raptors are efficient, they aren’t perfect; there will always be a food source (and a headache for farmers). 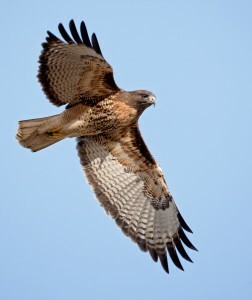 Farmers who want to encourage the birds of prey are stuck with a small, yet controlled pest population. So if raptors aren’t as efficient as rodenticides, why not go the chemical route? There is a temptation to deal with the pests chemically, but not only does this remove food for predatory birds, it also causes damage and may lead to death. Chemicals will continue to erode the raptor population and can cause other secondary poisonings of curious dogs, cats and other animals. Hindmarch has been studying these ill effects and is working with Environment Canada to do blood sampling of the birds at O.W.L., the orphaned wildlife rehabilitation facility in Delta, to help determine just how much of an issue rodenticides pose. Blood sampling isn’t offered in Canada so the samples will be sent south. The harming of raptors from eating poisoned rodents is not confined to just one part of the province. 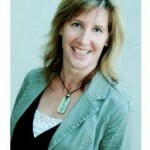 In the City of Duncan on Vancouver Island, Annie Ellison, research and education coordinator with The Raptors is often educating people about the harmful effects of rodenticides on birds of prey. At The Raptors (which has been in operation since 2002) it’s the up-close-and-personal aspect that helps people better care for the raptors around them—farmers already have this connection so it’s simply a matter of additional education to keep raptors healthy. Ellison and Hindmarch both recommended using traps and other non-chemical methods to keep rodent populations down in tandem with raptors. Fallow fields, hedgerows and nest boxes attract predatory raptors. If trees are in short supply, Ellison suggested installing tall perches or platforms to allow for perching and scanning for prey. By encouraging raptors to stay on farm land, the birds are more likely to have offspring and further control pest populations. 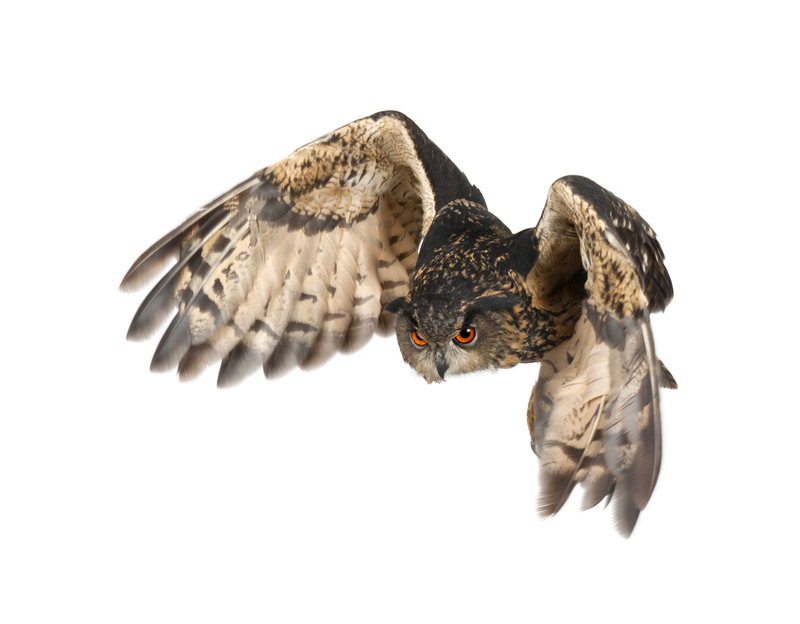 Farmers in the Lower Mainland and Fraser Valley can contact Hindmarch at 778-238-7380 for help with creating habitat for barn owls. She will even provide nesting boxes and assist with installation.